To purchase any of our canopies, please contact one of our vendors in your area. You can also contact us through the form below. To make a purchase from our distributors contact the vendor directly OR send us an email. We would be happy to answer any questions. 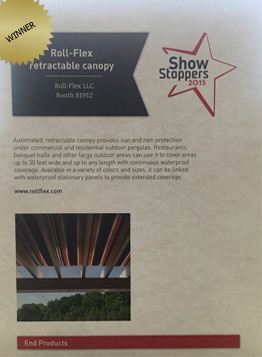 Thank you for your interest in Roll-Flex Canopies and Pergolas!